The TRUE NORTH is a 50m luxury adventure-cruise ship with its own on board helicopter and complement of expedition boats that provide close support for aerial, terrestrial and underwater photographers. It is a great expedition photography platform and attracts photographers and videographers from all around the world in pursuit of their landscape, nature, portrait, underwater, aerial and drone photography disciplines. By sharing knowledge with professional photographers from all over the world, this Guide aims to inform expedition photographers about the latest in gear and techniques relevant to this rapidly emerging form of photography. If you are a pro photographer and would like to contribute your knowledge to this page for the benefit of others, please get in touch. Mark Stothard is editor of the TRUE NORTH Expedition Photography Gear Guide. 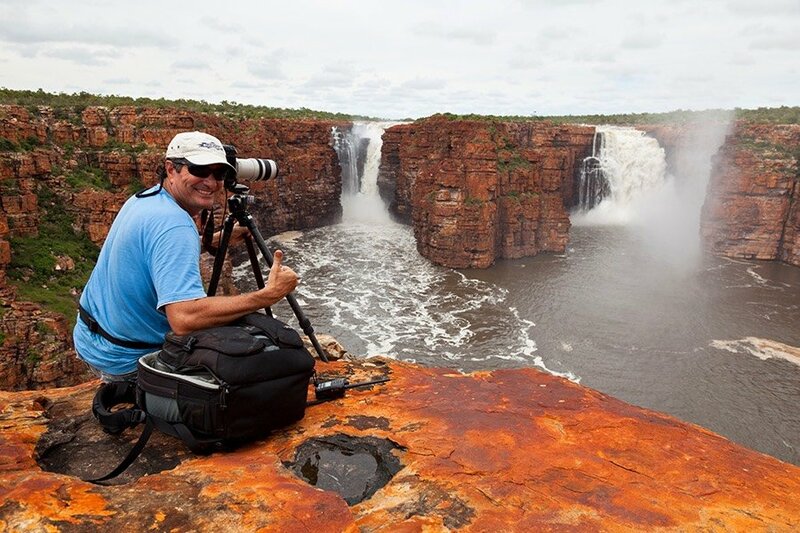 Mark is an adventure photographer, luxury yacht builder and co-owner of TRUE NORTH. Christian Fletcher is one of the world's top professional landscape photographers. International Landscape Photographer of The Year (2014), AIPP WA Pro Landscape Photographer of The Year (2014), WA Pro Landscape Photographer of The Year (2011), AIPP Australian Pro Landscape Photographer of The Year (2011). 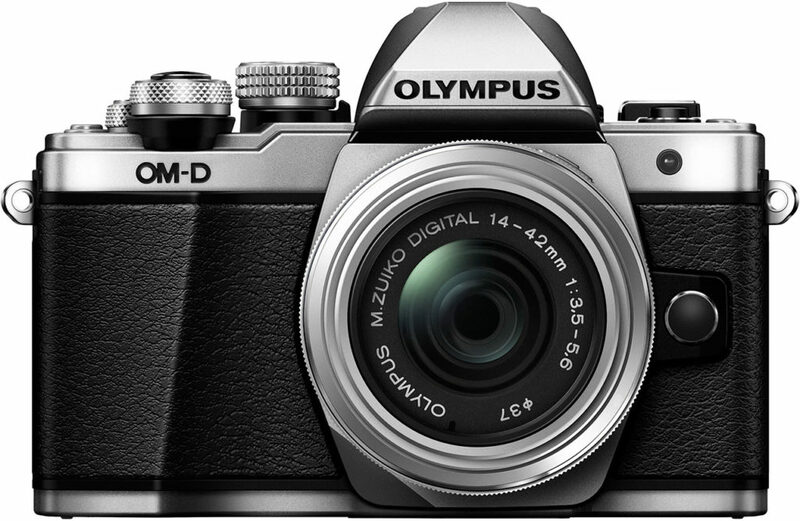 Mark: The Olympus guys are making a really good mirror-less camera. It’s a really good sort of camera, even above entry level. You can get some amazing shots out of the Olympus OMD. I’m about two releases old now, and they've made some considerable improvements. 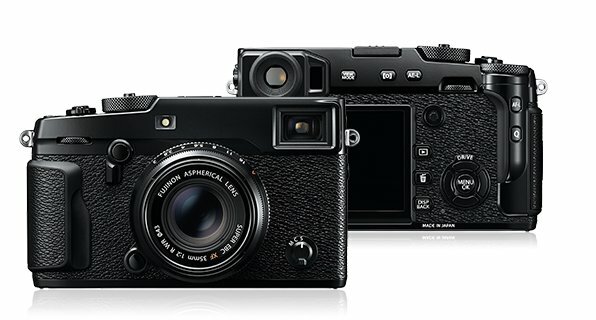 Fujifilm also make a very good mirror-less camera. Friends of mine use Fujifilm cameras very successfully. 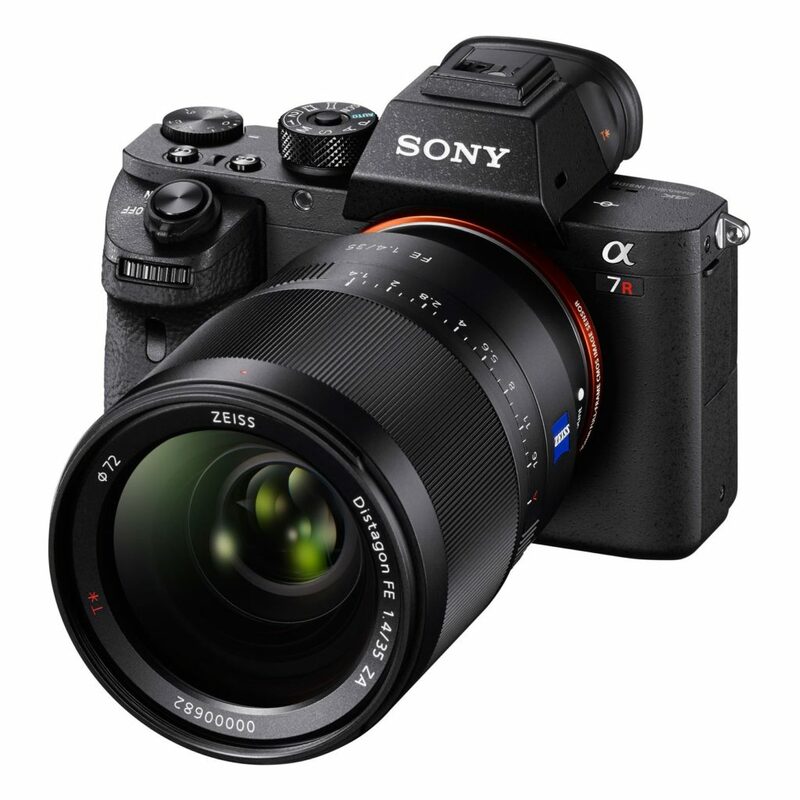 Another step up again from Olympus and Fuji would be the Sony A7R2. It's got the same sensor as my big Nikon, and it’s mirror-less. It's got the dynamic range and everything else to go with it. A lot of guys are going that way. There are some challenges with the Sony - the lenses aren’t a simple decision. 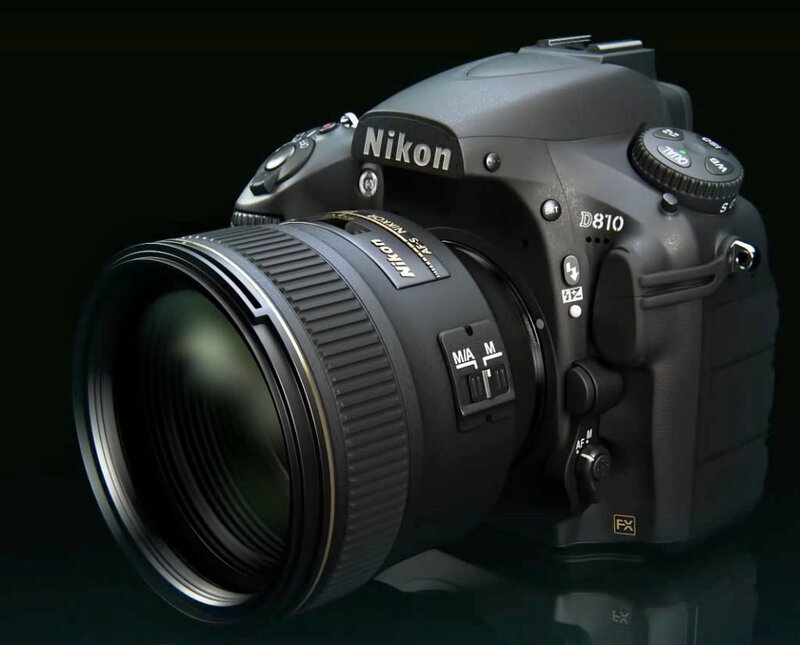 I've got the Nikon D810 - I love this camera, it is so user friendly. It has 36.3MP and a dynamic range of 12, which is about 25% better than the equivalent Canon. There is just an amazing array of lenses. I used to only use primes when I used Canons, but I use zooms with the Nikon kit. With my Nikon I choose to go with three lenses, I use the 14-24, 24-70 and 70-200 and I'm done. That’s all I need to carry. They're sharp right through the range. So the advantage of using the D810 versus some of the medium formats is that they are a lot more user friendly and you get the ability to use them at low-light situations They are amazing at high ISO. I've shot at 6400 ISO to get photos that I’ve sold. Most medium formats can't go there at night time, they just struggle. The pro angle for Nikons was really evident to me when I was in Iceland. We were shooting the Auroras over a beautiful lake with icebergs. Fifty photographers were on the hill. At midnight I purposely walked from one end of that hill to the other and 80% of those guys were using a Nikon. That said it all to me. 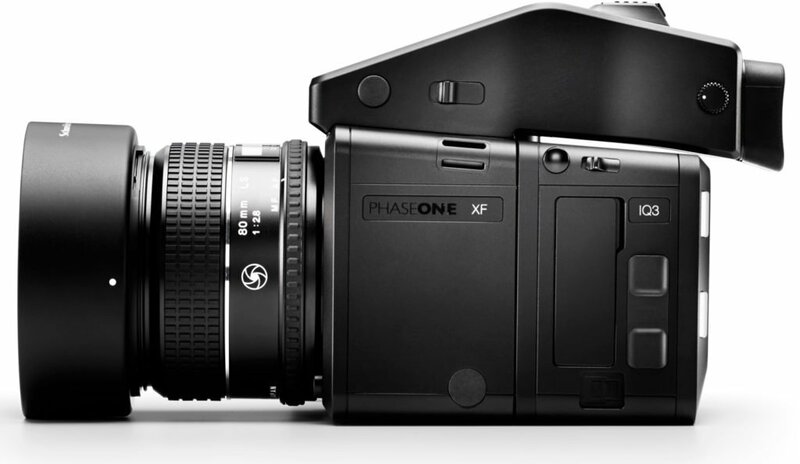 The go-to medium format camera for pros these days is the Phase One. Christian Fletcher, Art Wolfe and a lot of their contemporaries use them. The images that come out of those cameras are stunning. Sharp as a tack, up to 80Mp in size - they blow up to pretty much any size you'd ever want. They give you the ability to take a single capture without any stitching. Just cropping. There's some real advantages, but there's some challenges in terms the complexity of the kit and usability. Particularly when compared to the Nikon or other cameras. 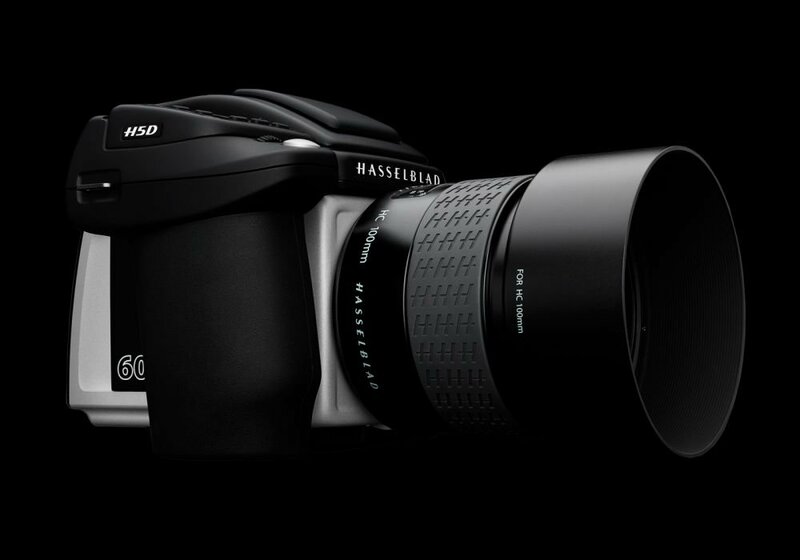 Christian: If you have an unlimited budget then you can’t go past a medium format digital camera like a Hasselblad or a Phase One. I use a Phase One camera and it has 80 megapixels. It will give you the best quality of any camera in the world. So that is the high end. If you want a camera that is still excellent quality but won’t give you as big a file size most compact mirrorless cameras are brilliant for expedition photography. The technology has come along so far now that you don’t need to have large and bulky DSLR systems like what is offered by Canon or Nikon. A small pocket sized camera will do the same job. Because they are light you are free to move around and can walk longer distances more comfortably. I use a small Sigma Quattro camera. They have four different models and I have them all. The other thing is a tripod that is sturdy but light. Carbon Fibre is the only way to go. Gitzo and Really Right Stuff are two companies that make the best tripods. When you are travelling a lot and walking with your equipment a bag is very important. I love the F-Stop bags, they are the most comfortable I have used. Mark: For underwater photography I like to use my favourite camera (Nikon D810) with its underwater housing. When I’m out on True North I carry two D810s. Once when I was out at The Rowley Shoals I found was having to pull the underwater camera out of the housing too often to do land-based work. So I got another D810 and it was better. The housing I use is the Nauticam DA-810. An amazing bit of kit, it’s reasonably up there on the price side of things but exceptionally well made. The vacuum monitor gives you a green light shows when you've got a full seal, so you're never really at risk of getting a leak once you are underwater. Because I know that camera so well above water, even with all the buttons and the handles on the housing I know exactly what I'm doing. This is a real advantage. If you've got a separate camera underwater that you don't use all the time, you're forever trying to remember which button does what. Familiarity is a key to doing things well. 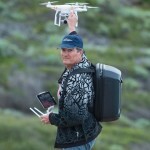 Mark: For aerial photos from the chopper I tend to use my Nikon with a 24-70 lens. For landscape photography I use my Nikon with one of my zoom lenses, it can be any one of them. I tend to gravitate to Nikon because it still has the floor in terms of a reasonable size of megapixels and the best dynamic range on the market. You can underexpose a photo and still get it all out, and not have to do double exposures. You can shoot with a high ISO using Nikon, I really like doing night-based photography, the Nikon is just so good at that. Mark: Drone photography opens up so many options. 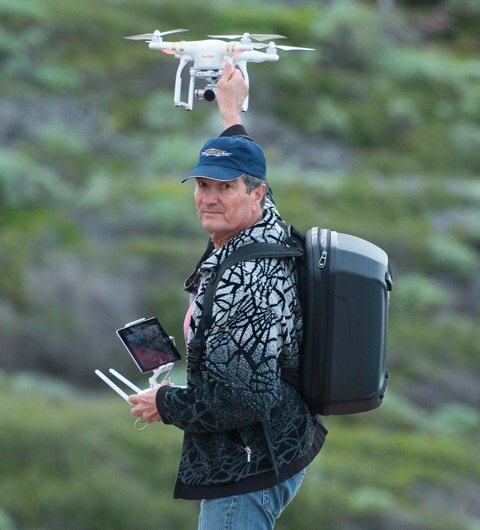 But good drone photography means being on the edge, and the sight of thousands of dollars of kit ditching into the ocean or crunching on the rocks can be challenging. So be warned. 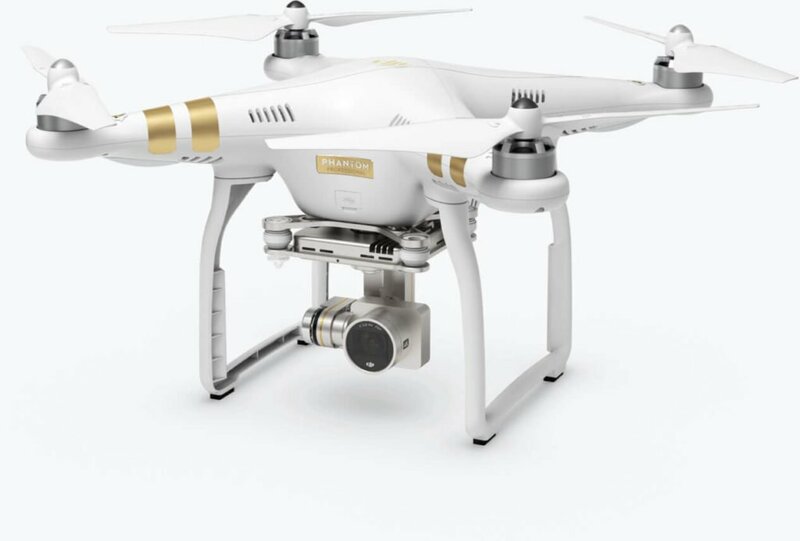 ** From 2017 guests will generally not be permitted to bring drones on-board the TRUE NORTH because the ship commonly operates in or adjacent to conservation estate and the use of drones over conservation estate is subject to strict regulation. Persons wishing to bring drones on-board in International waters or for special purposes (e.g. documentary featuring the TRUE NORTH) must be the holder of required authorization and must obtain the prior approval from the general manager of True North Adventure Cruises. Guests may not operate a drone directly from the TRUE NORTH at any time. Please note that the ship’s photographer does operate a drone in association with our activities – however, such operation is only ever conducted with appropriate authorization and under strict safety guidelines. Mark: I mainly use Adobe Photoshop. A lot of photographers use Lightroom and Capture One, but I prefer to use the Camera Raw function in Photoshop. I've got quite a manual process of cataloging because I've had some issues with some of the automatic cataloging software in the past. I just simply save it as a name and keep some small jpegs in a small folder where I know where to go and find them and that's me done. In Camera Raw I get my histograms looking how I want them and then send it through to Photoshop to do the tricky stuff. I then add the effects and the mood that I want. Christian: Photoshop is the program of choice for most professional and amateur photographers. Lightroom is also good and offers excellent control to adjust your images. There is also a new program on the block with the aim to compete with Photoshop and that is Affinity Photo. Of course if you're not editing on a Apple Mac, you may as well give up on the spot. It is the only way to go. Excellent monitors like the Eizo or what I use the Wacom Cintiq 27HD are essential if you are serious about colour. You need to be seeing the truth in your files. Accurate colour is essential. Snapseed is a great app for editing images on your phone, it is very powerful. A few small tweaks can make all the difference. Are you a pro / semi pro photographer and interested in this kind of gear? Are you a gear manufacturer with some upcoming kit that you think we should know about? Drop us a line using the form below. Tell us what gear you are excited about and what in your opinion is the gear to be looking out for. Are there some photos of yours you'd like to see featured?